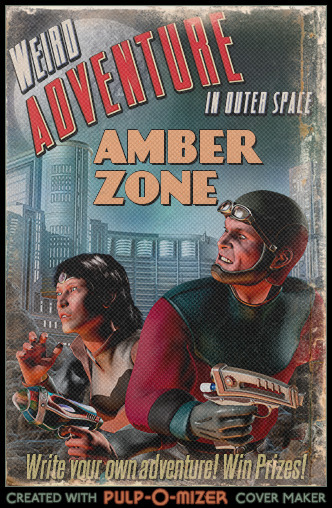 Welcome to The Amber Zone Contest – 2015! We have a lot of prizes. Have a look at the sponsor pages. All participants will get something. A big THANKS to our Sponsors. 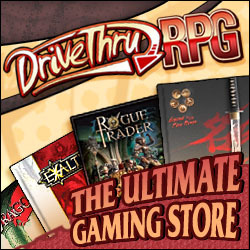 Amber Zone will also add $50 (at DriveThruRPG) for all participants to share. The contest starts now and ends 31 October 2015. Write as many entries as You like. After the 31:st of October 2015, all entries will be posted at the Amber Zone. The winner will be chosen by the Jury. The Members of the Jury are BeRKA, Dylan, Mike, and Eric. 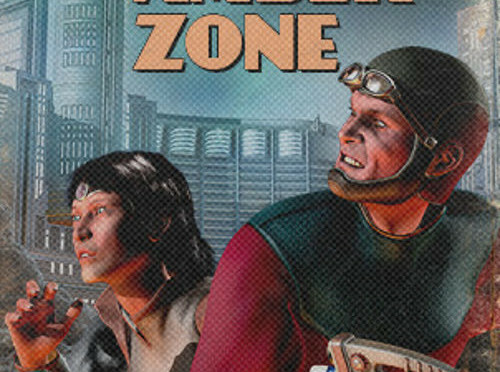 By entering the contest You allow your entry to be posted at the Amber Zone. All entries might also be posted in PDF format as a free down-loadable file at the Amber Zone. All entrants will be given credit for their work and will retain the copyright on their entries. 1, Each entry should be less than 2000 words. 2, One image may be used in each entry. You must either own the rights to the image, or it must be used under some sort of free license. Wikimedia Commons or Pixabay are good places to find an image that You can use. Please provide information about the image. (Is it Yours? If not, where have You found it? What license is used?) Note: You don’t need to use an image. You can also generate an image using the Pulp-o-Mizer or similar services. 5, Please use a spell checker! 6, This years theme is Big Damn Heroes. IMPORTANT: Everyone that sends me an entry will get a reply. If you have sent me something and didn’t get a reply within a few days, then contact me again. Please include a preferred nickname (that may be your real name) to show on the Amber Zone.